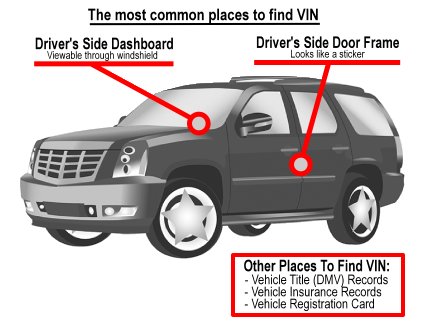 A vehicle identification number(VIN), also called a chassis number, is a unique code, including a serial number, used by the automotive industry where it will be identified for the individual motorvehicles, towed vehicles, motorcycles, scooters and mopeds, as defined in ISO 3833. When you have really paid good money for a brand new car, shouldn't you be getting just that you should know all about it. 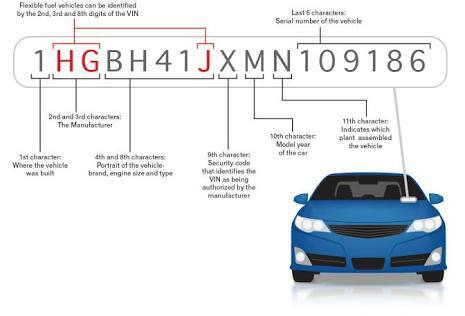 Automotive manufactures around the world will be using a Vehicle Identification Number (VIN) that can be decoded to reveal the Month & Year of production. Each car has given a unique VIN that is usually stamped somewhere within the engine bay, or around the passenger compartment .